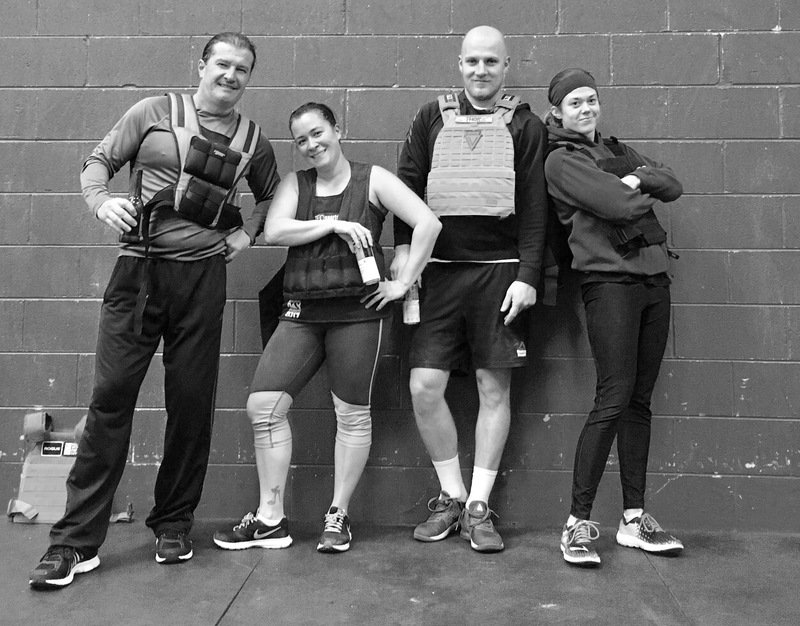 Posted on November 8, 2017 November 7, 2017 by A.D.
You think you have it in you to do three rounds of Murph for time? Come out and give it a shot! 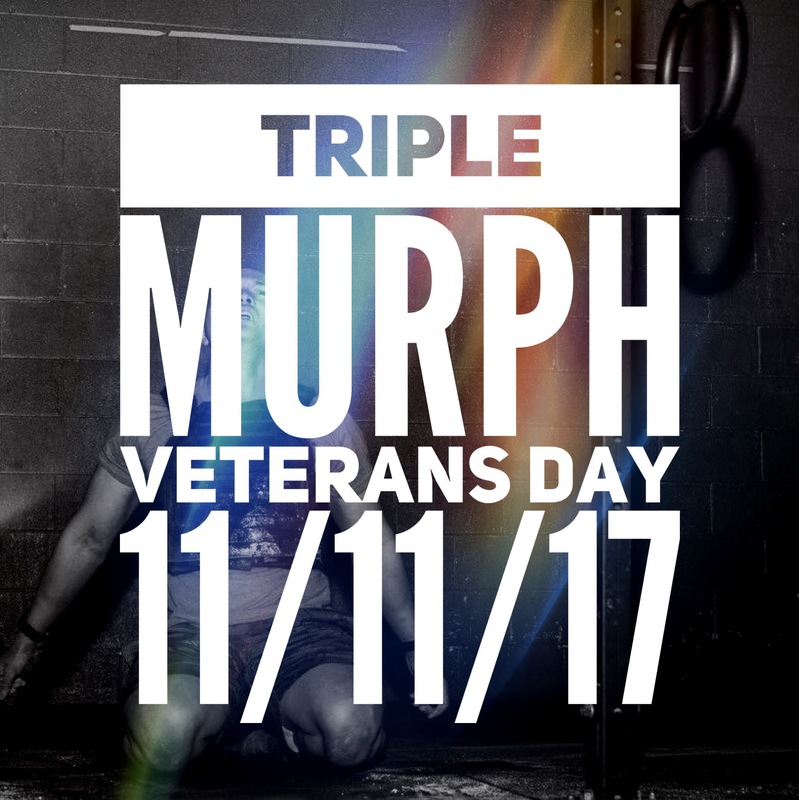 In honor of our country’s military Veterans we will doing a Triple Murph on Veterans Day, November 11, starting at 9:00 AM. Wear body armor or a 20/14 lb vest during the first round and discharge it before completing the last two. If you don’t think you can do three Murphs then you can come in to do one Murph alongside the triple Murphers. You can also do a Half Murph or a team Murph and share the reps with a partner. Bring your friends! We’re gonna fire up the barbeque as well! RSVP if you are doing the workout in any form, and please let us know what variation of Murph you plan to do, if you are bringing any friends and if you are bringing anything to the festivities. Those who will be doing the triple Murph must attend a briefing that will be scheduled a week before the day of the event.